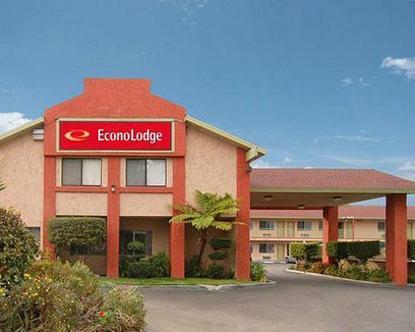 Welcome to the Econo Lodge North, conveniently located just one mile from Knott's Berry Farm theme park and four miles from Disneyland, California Adventure, Anaheim Convention Center, were also within walking distance to Buena Park Mall. Just a short drive to Huntington Beach, New Port Beach, Angel Stadium of Anaheim, and the Honda Center. You will find we have rooms with whirlpool bathtubs and spacious family units with two and three bedrooms are available. All our rooms have Microwaves, coffee makers, and refrigerators Free wireless internet access. We also invite you to join us for our free continental breakfast served daily.